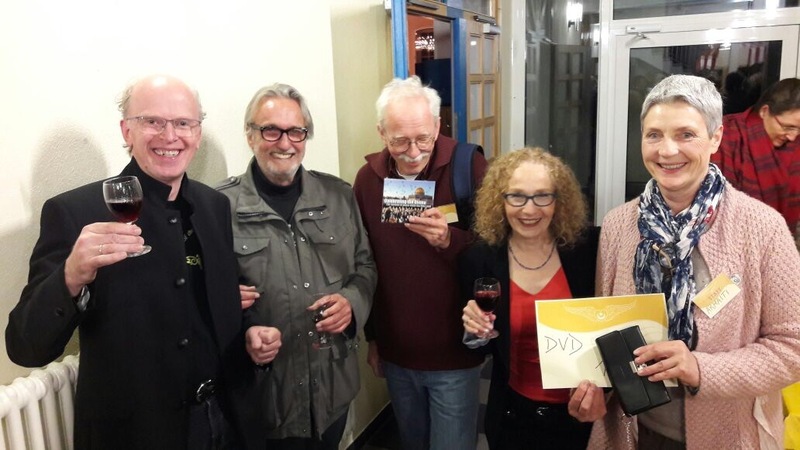 I was proud to present our documentary about the “International Choir and Orchestra for Peace” travelling and performing In Israel between the years. 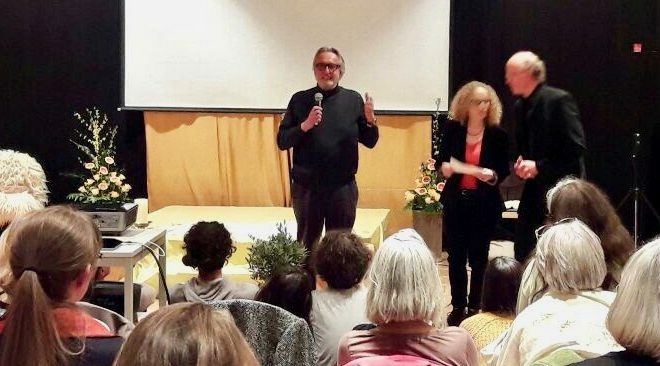 It was the gala premiere in Gersfeld near Fulda and the audience really rocked during the film and at the end gave a wonderful standing ovation. 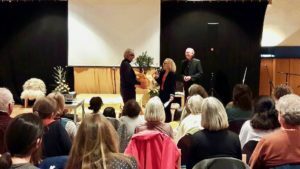 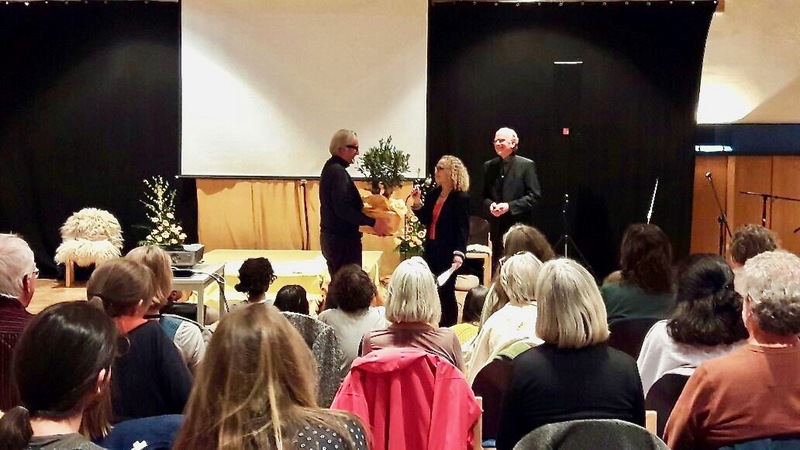 The film was our donation to world peace and as a thank you I was presented with that universal peace symbol, a lovely potted olive tree. A mighty big thank you from me to all our crew for their inspiration, dedication and hard work.